BMW has released its “digital-first” campaign for the new BMW M2 Coupé featuring famous American supermodel, Gigi Hadid. Dubbed “Eyes on Gigi”, the campaign features the dynamic performance and agility of the first-ever BMW M2 Coupé and the sensuous beauty and elegance of Gigi Hadid. The project is inspired by renowned film producer and screenplay author Marc Forster, who directed films such as “James Bond – Quantum of Solace”, “Monster’s Ball” and “World War Z”. The interactive video, invites viewers to play a very different kind of “shell game”; The film starts with supermodel Gigi Hadid climbing into one of three parked BMW M2 Coupés; from then on, the viewer tries to keep track of Gigi and her BMW M2 Coupé. 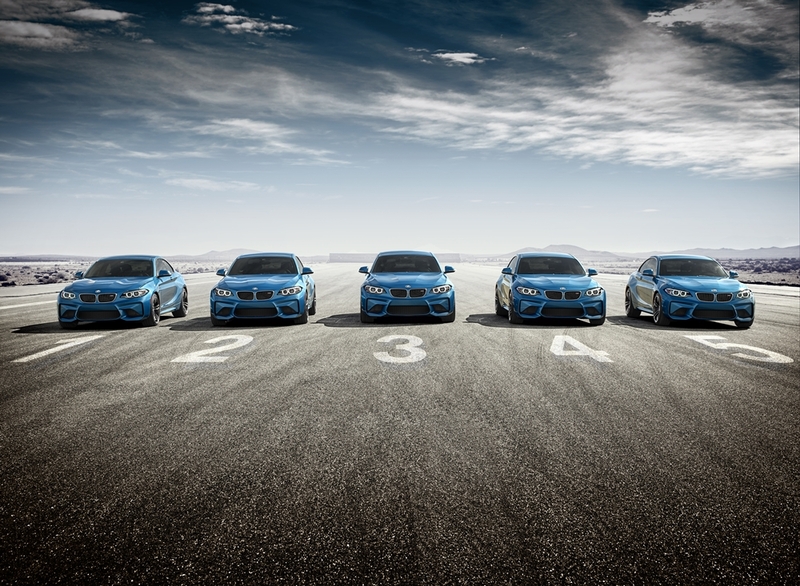 Within a short space of time, two more BMW M2 Coupés join in and a fast-paced vehicle choreography begins – making the task virtually impossible. At the end of the drive, all five M2 Coupés come to a halt and the viewer has to identify which car Gigi Hadid is in. The spectacular one-shot stunt – captured in a single uncut tracking shot – was filmed at an airfield in California’s Mojave Desert under the direction of Oscar-winning cameraman Mauro Fiore (“Avatar”, “The Equalizer”). You can check out the interactive game at its microsite EyesOnGigi.com, where you can also follow the fast-paced vehicle choreography from a 360-degree perspective. According to BMW, this is the first time Gigi Hadid has officially worked with an automobile brand. With 16.1 million subscribers on Instagram, nearly 1.9 million followers on Twitter and aprox. 2.6 million fans on Facebook, Gigi Hadid has a very strong presence in the social media. 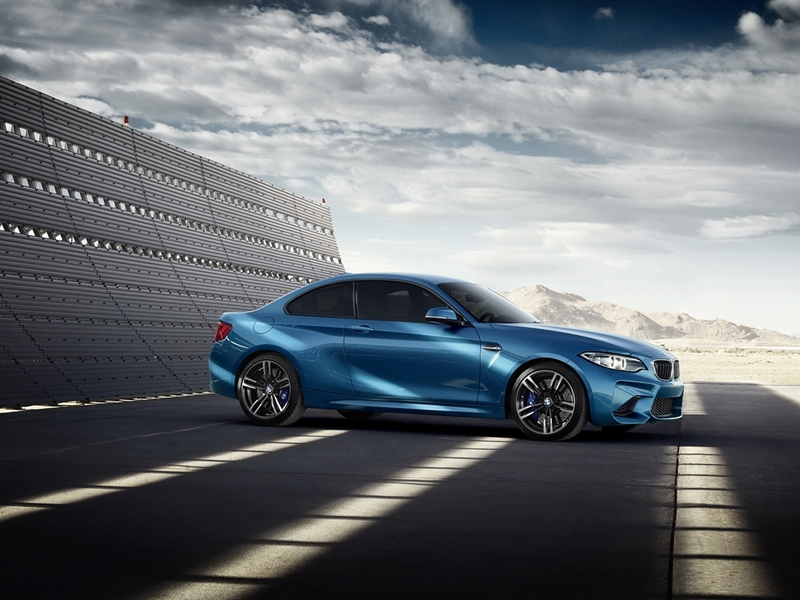 While many of us motoring journalists are waiting in line to get behind the wheel of this mouth watering M2 Coupé, Gigi Hadid on the other hand, will get to keep one for six months, says BMW.